Looking for some travel plans for the upcoming summer months? 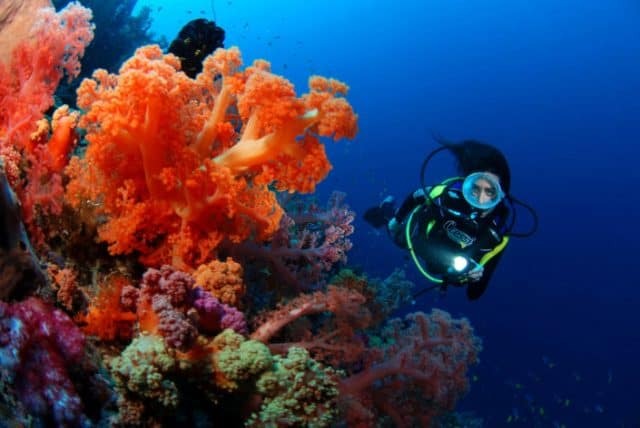 Divezone’s got your back with a list of the best scuba diving spots for the months of May, June, July and August (mostly)! Please note that some places are year-round scuba diving opportunities but as their “best months” match the summer period, we include them in the list! Also, some destinations are quite uncommon… worth reading until the last line! The oceanic hammerheads sharks and the majestic manta rays are around Fiji from the month of June an usually until autumn. 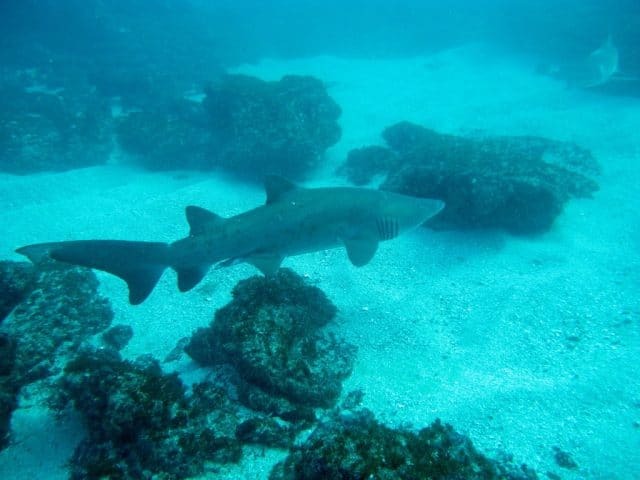 More specifically, in June, July and August, chances are higher than usual for scuba divers to cross path with the oceanic hammerheads, especially around Kadavu. Moreover, head to Yasawa Islands between June and November as you might encounter Manta Rays. Also, August is a great month to take a trip to the Vanua Levu coast and dive right off as the pilot whales are passing by. The Galapagos Islands are an iconic destination, known to be teeming with an extraordinary flora and fauna, both on land and under the water! May, June, July and August, are the best months for a possible whale shark encounter. Plus, if you are on a liveaboard in June, you might as well see the Humpback whale joining the party before they migrate to Australia! 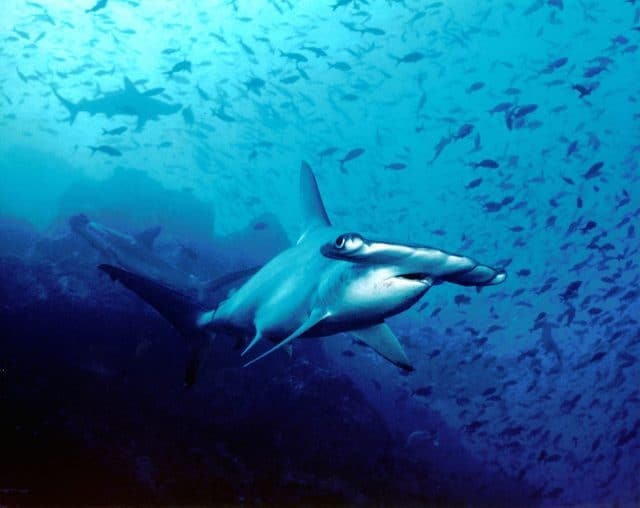 Finally, in July the famous hammerhead sharks are visiting the Galapagos Islands, but also Malpelo and Cocos, until October. The country is known for it’s amazing coastline and surfing opportunities more than for it’s scuba diving spot. That being said, we might put it higher on a list knowing that it’s a great scuba diving destination during the summer months! June is your month if you would like to observe the migration of sardines and their predators. The rocky Aliwal Shoal, off the eastern coast of the country, is a great dive spot, revealing the wonders of the Indian Ocean. Also, if you stick around longer, the Aliwal welcomes the rigged-tooth sharks, usually in July. Plus, there are two great wrecks nearby, all set for recreational scuba divers to enjoy. I know, Canada is not the first place that comes to your mind when thinking of scuba diving! Surprisingly, it has some great diving opportunities, on both the eastern and western coasts. First, the six-gilled sharks seem to only visit the Vancouver coastline during spring, so in may and june. That’s an opportunity to seize if you happen to be around, beside enjoying the mountains and the old-growth forests! 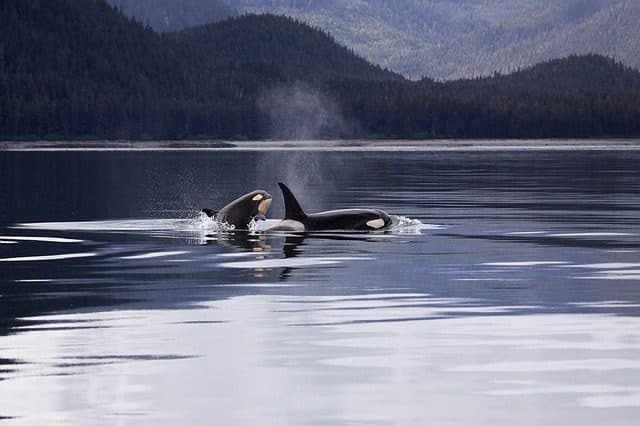 Plus, in July if you roam around the thousands of islands on the west coast, you might encounter the very rare Orca whales. Indeed, the Canadian west coast seems to be the best place in the world to see Orca whales! Furthermore, in eastern Canada, you can have a serious whale meeting in August and September. The gulf of St-Lawrence is teeming with blue whales and all along the coast you’ll find spots to dive with minke whales, humpback whales, and fin whales. Of course, there’s plenty of other destinations to be discovered in the summer months. Trinidad and Tobago sees the whale sharks passing by through the entire summer as they migrate. Tahiti is always up for great diving and Manta Rays are frequent in May. Costa-Rica is the best place for the turtles lovers as between July and Septembers you’ll see many of them; green, leather-back and hawks-bill turtles with add to your adventure! And the lists goes on! Please tell us, where do you dive during the summer months?